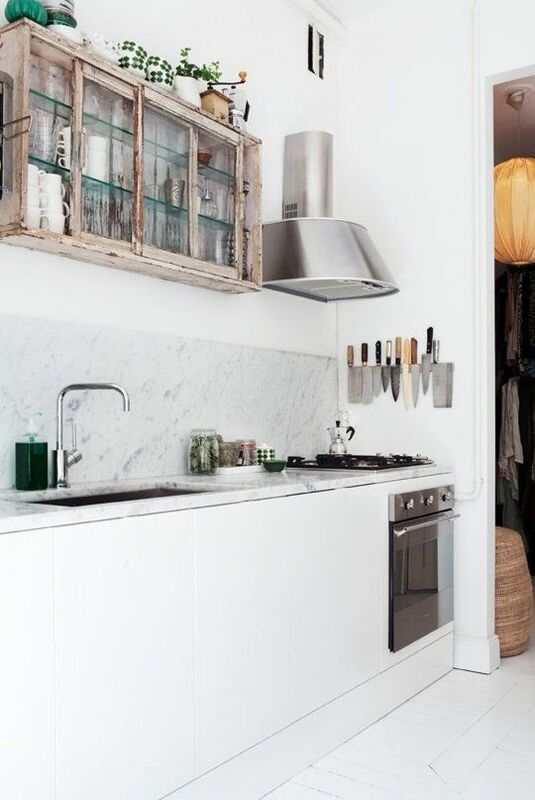 Your kitchen is a lot more than just the place where you cook. 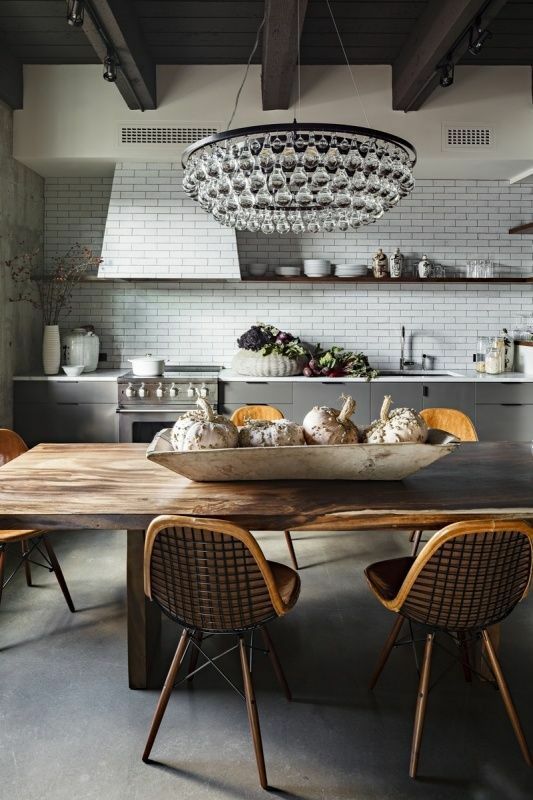 Wisler, whose work has been showcased on HGTV’s Design Star and NBC’s George To The Rescue frequently mixes classic and contemporary influences to create fun and unique homes. 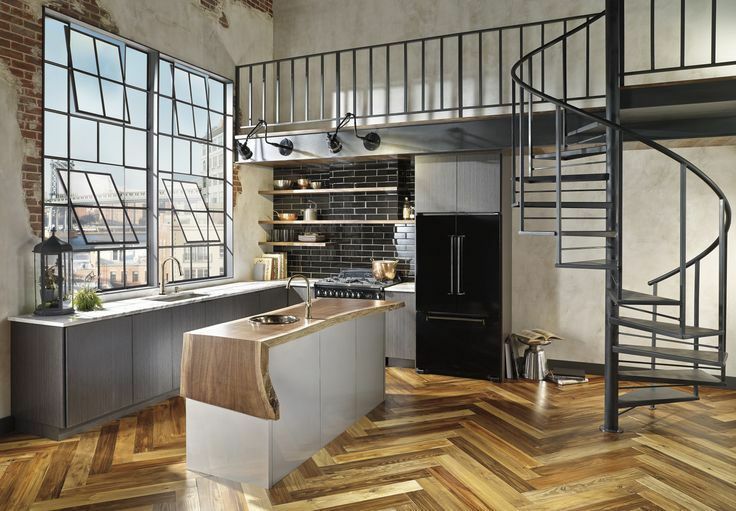 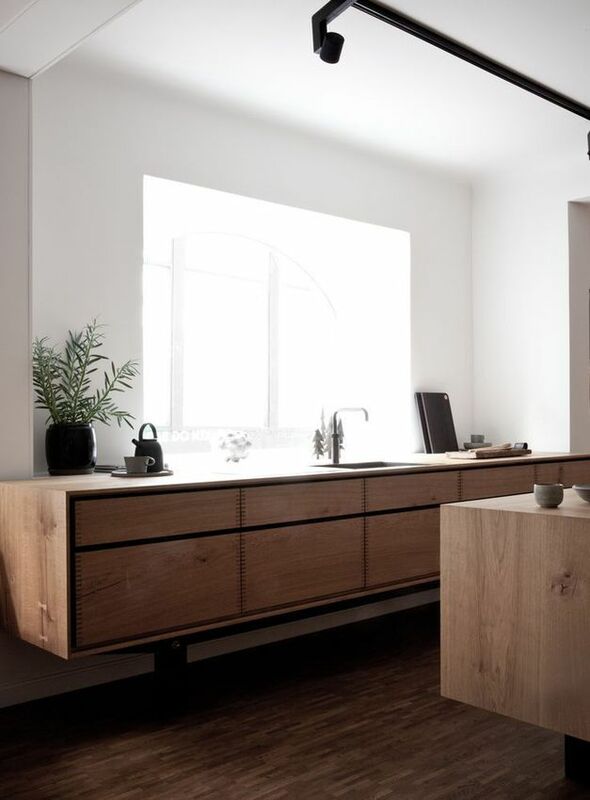 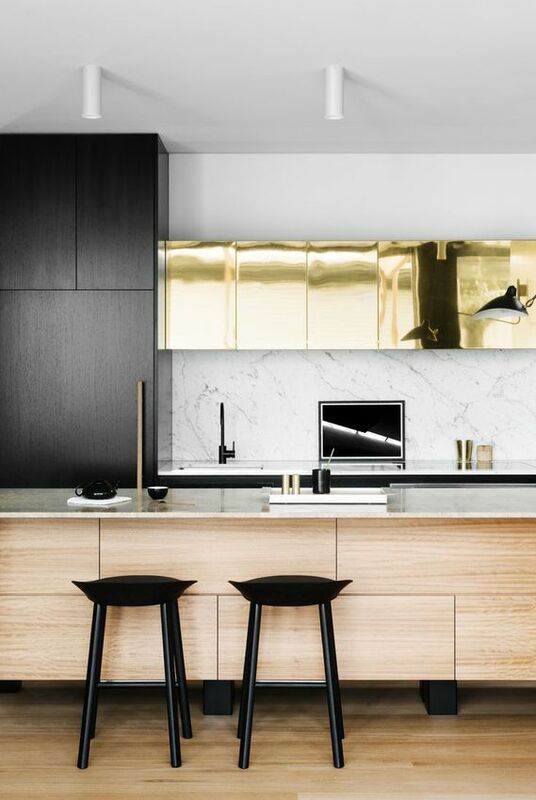 Last week, Wisler brought his expertise to Mashable on Pinterest, sharing his favorite interior designs, which included many, many beautiful, modern kitchens. 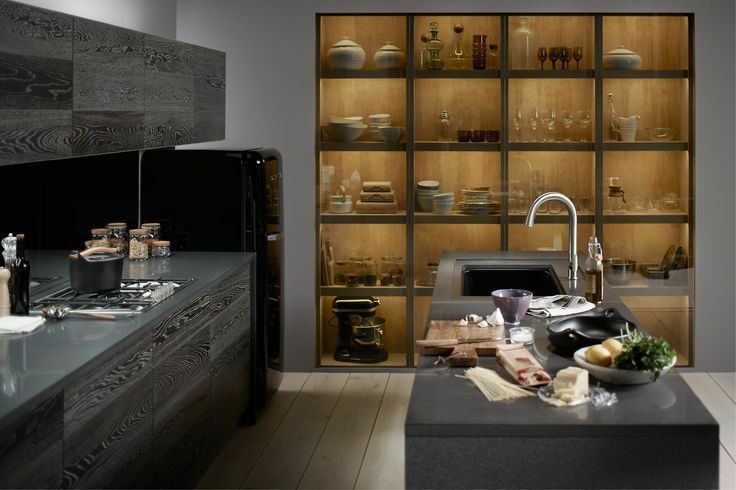 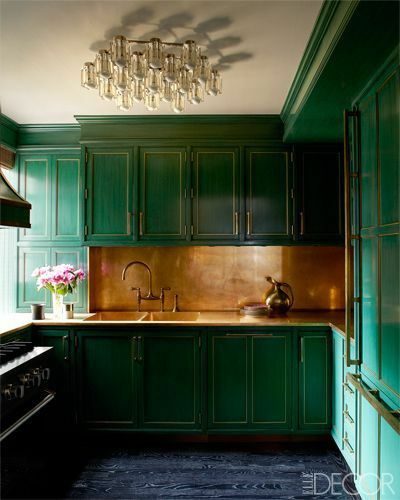 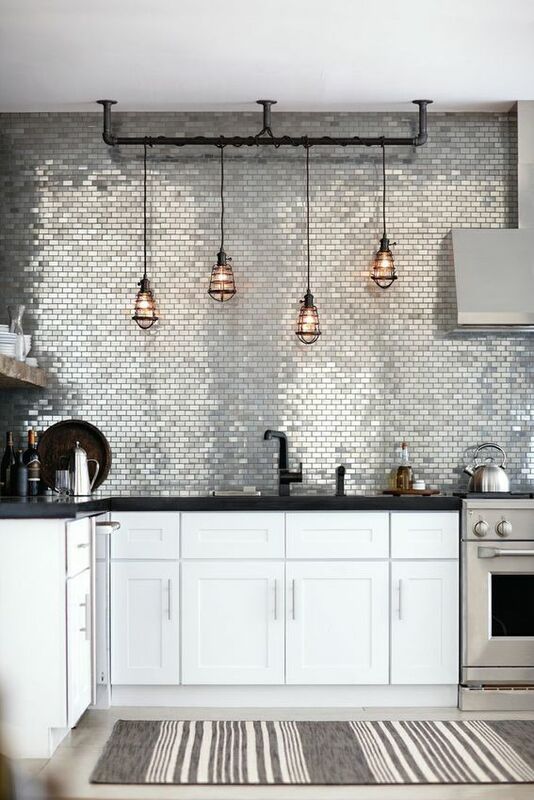 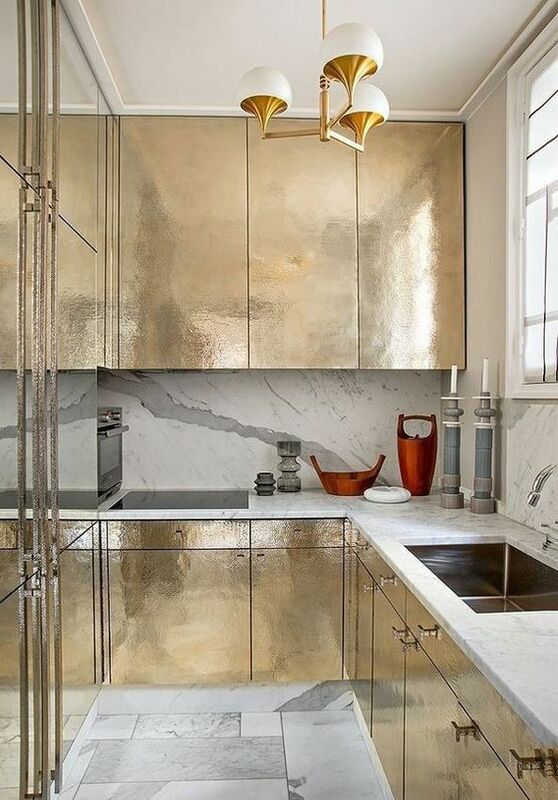 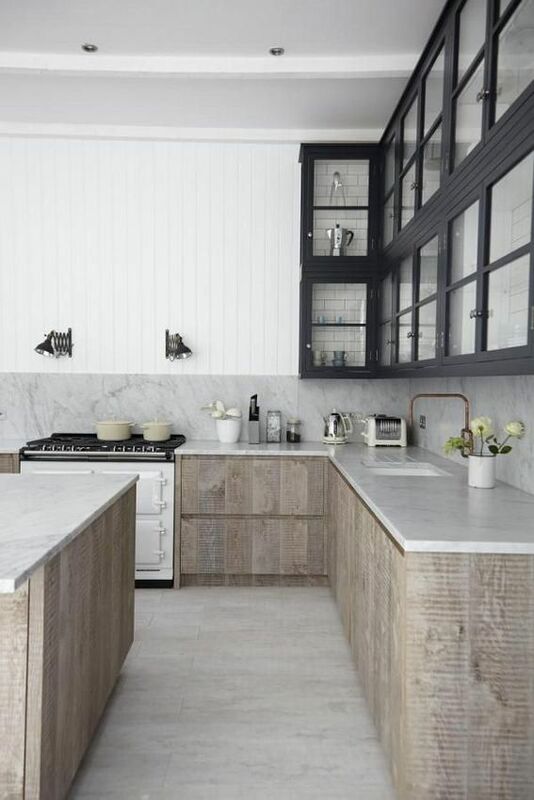 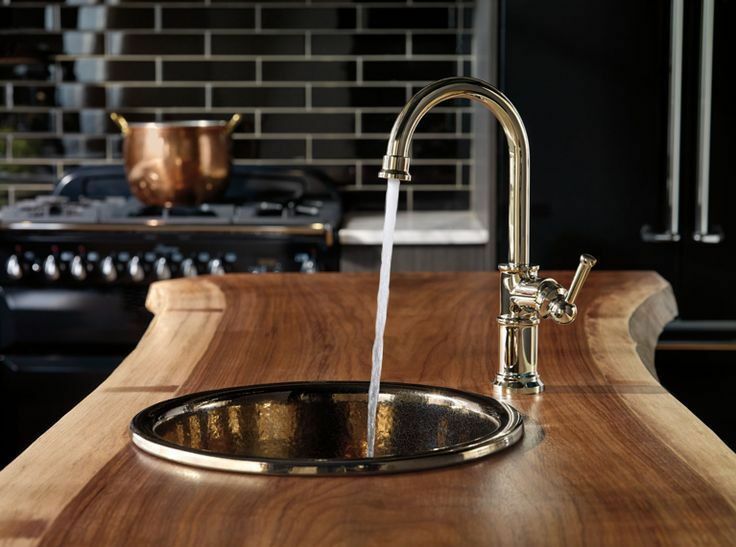 From gold and shiny to sleek and minimalist, these designs are the perfect source of inspiration for your next kitchen upgrade.